Through this website you are able to link to other websites which are not under 4D doors control. 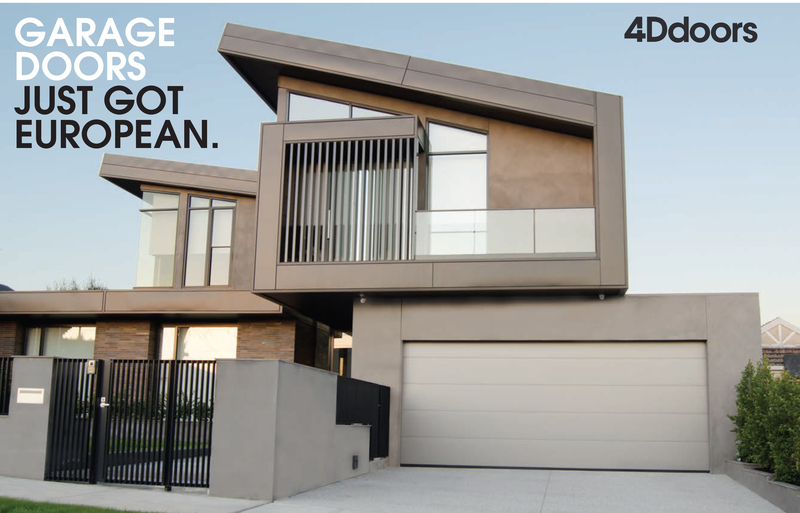 4D doors does not have control over the nature, content and availability of those sites. The inclusion of any of the links does not necessarily imply a recommendation or endorse the views expressed within them. Every effort is to keep the website up and running smoothly. However, 4D doors takes no responsability for and will not be liable for, the website being temporarily unavailable due to technical issues beyond our control.